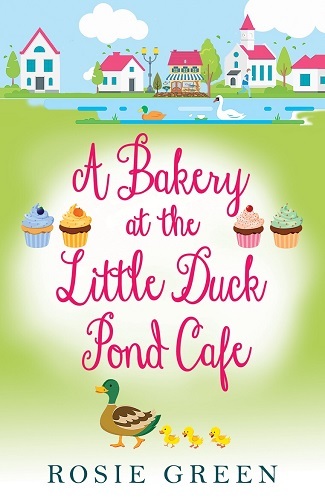 Today we welcome author Rosie Green with the cover reveal for her upcoming new book ‘A Bakery at the Little Duck Pond Cafe‘, which will be released on 10th March 2019. This post contains affiliate links. Ellie’s dreams of opening a bakery in Sunnybrook are finally coming true and best friends Fen and Jaz are happily rallying round, helping her to plan a fabulous grand opening day. 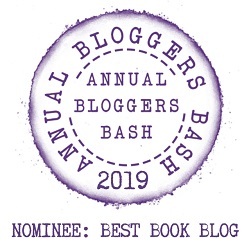 Everything in their garden seems to be rosy – until the arrival of a newcomer brings chaos to the village and tests relationships to the limit. Can the bakery succeed in the face of such upheaval? And more importantly, can firm friendships survive?